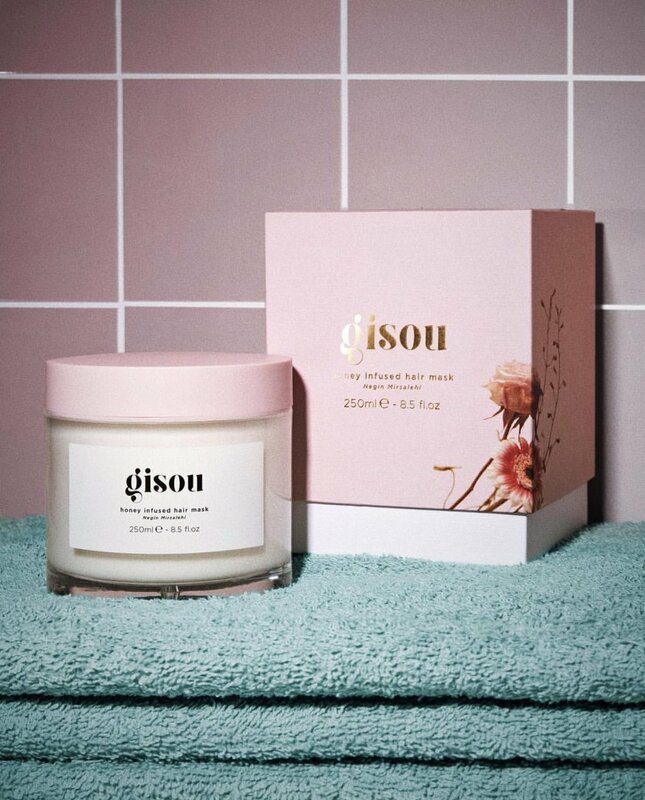 Gisou Hair mask — GLAMSPIRATION. We posted about the honey infused hair oil by fashion blogger and entrepreneur Negin Mirsalehi, some weeks ago. Listen! She just released her well-anticipated honey infused hair mask! The key ingredient of the mask is, of course, and as the name reveals, the family's honey. It is also cruelty-free, and sans nasty ingredients like parabens or sulphates. It might also be the most beautiful packaging in your bathroom cabinet.